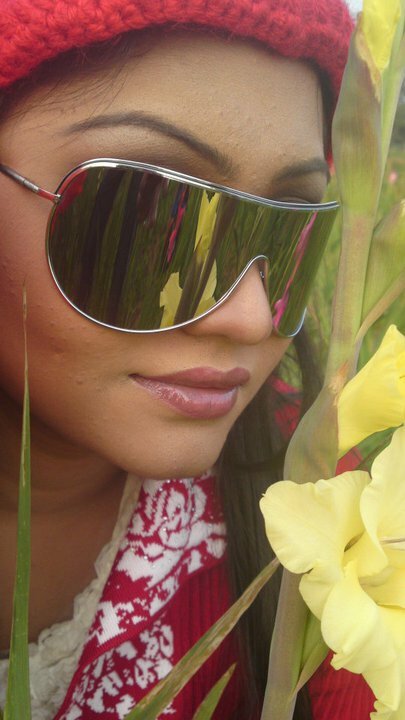 Tandra Ishika is young model in Bangladesh. She is buildup her carrier day by day. She starts her carrier as ramp model. She become a ramp model by groomed up ram choreographer Tumpa. After start a ramp model she get offer for TV and print media ad work as a model. Then she perform TVs & standup in front of photographer’s camera lens for still picture billboard or paper ad purpose. Once a time She acting in Television drama. So, now she becomes a actress, model. Also she perform as a anchor.